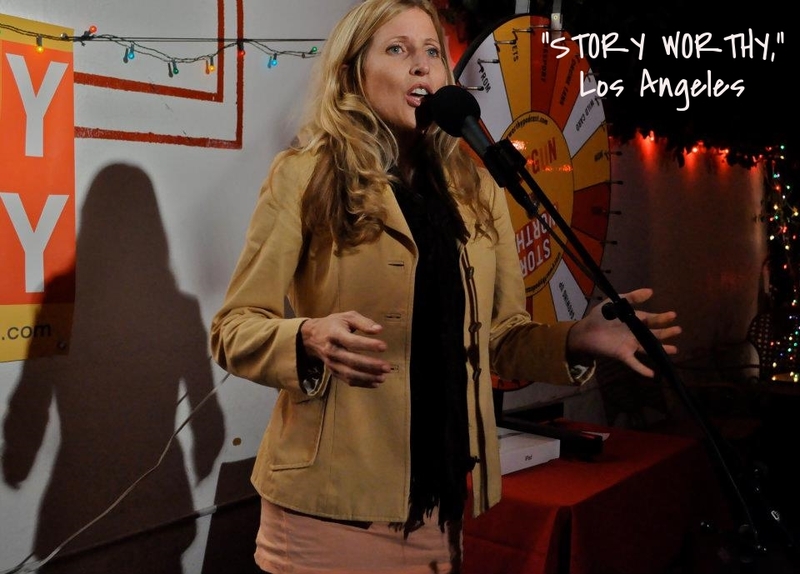 Melanie Vare is a seasoned comedy writer, performer and producer. Melanie's humorous short stories have been featured in popular non-fiction publications and told live on acclaimed storytelling stages. Melanie's funny female storytelling series — That Time of the Month — has received numerous accolades and continues to be a staple in the community. Melanie began her comedy journey in the world of stand-up, where she was a regular at the Hollywood Improv and appeared on Comedy Central's "Premium Blend."